I am so, so excited about the Boom! Cards app, which allows students to use task cards on any mobile device or computer! 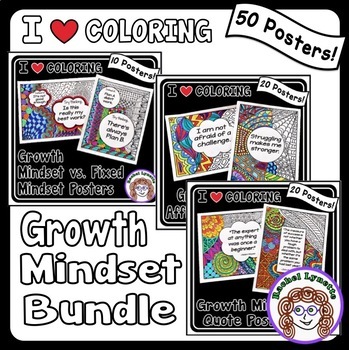 You and your students are going to love them! It’s so easy and so effective! 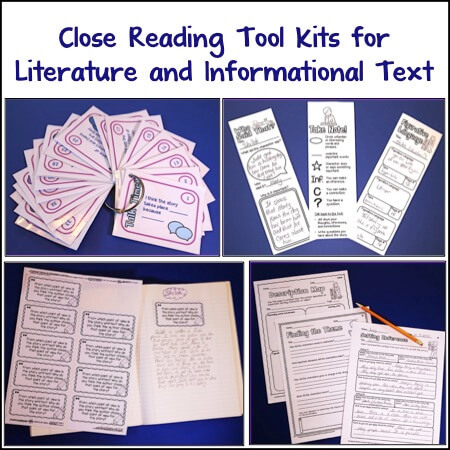 Boom comes with a suite of teacher tools. 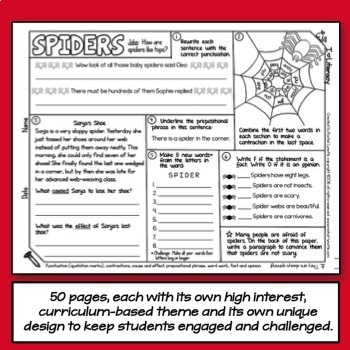 You can assign specific decks to individual students or the whole class. You can also acces s reports that give you in-depth information on your students’ progress. 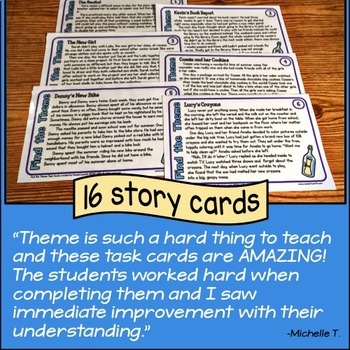 No printing, no cutting, no laminating – just assign decks, and your students are set to go! You can purchase decks within the app from my store or from other teacher-authors. Some decks, like this Fact and Opinion set, are even free! More authors and decks are being added every day! If you don’t see what you need, you can also make your own. The tools are fun and easy to use. Of course, the cards themselves are fun to play. 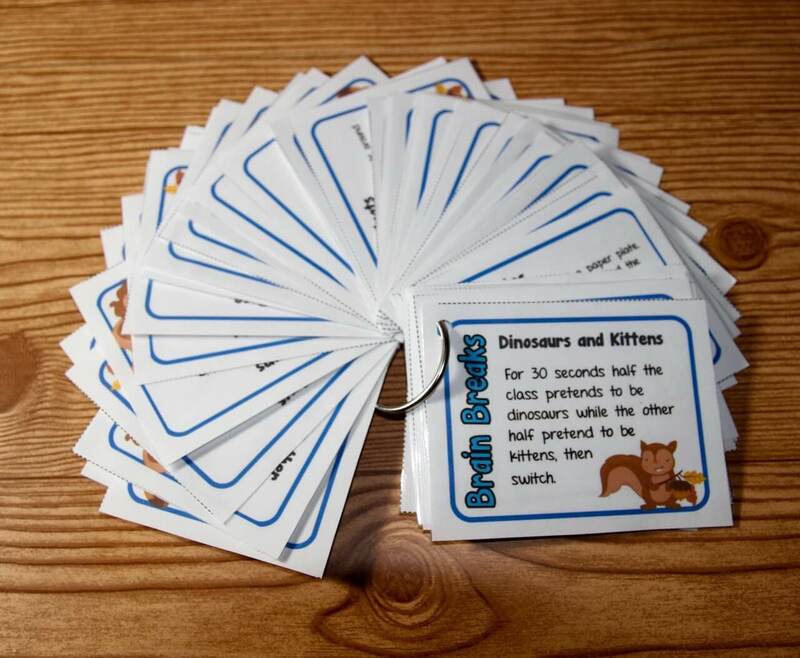 The cards are bright and appealing, and students get immediate feedback on their answers. There is also a cool gaming component built into the app. 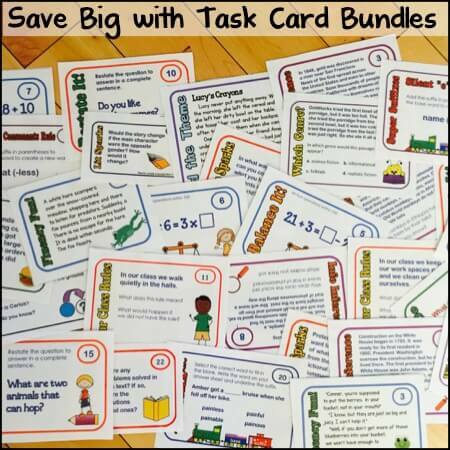 Students earn badges and awards for completing decks, which is sure to motivate even the most reluctant student. 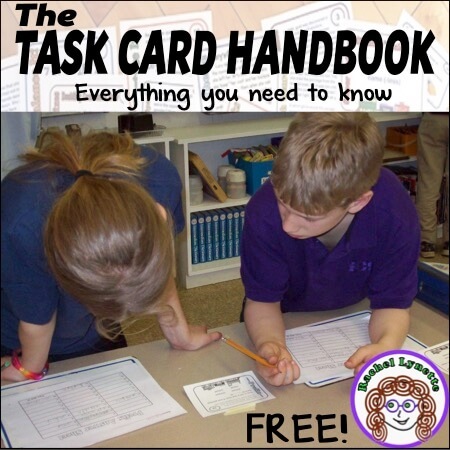 Students each have their own accounts and can log in from home as well as from school, so you can assign decks as homework or as an activity to do with a parent. 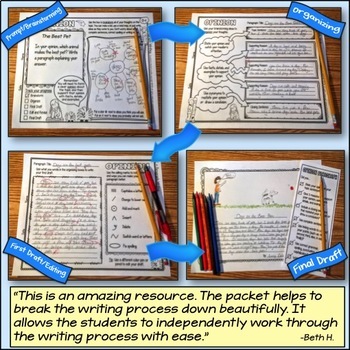 Built with input from teachers! 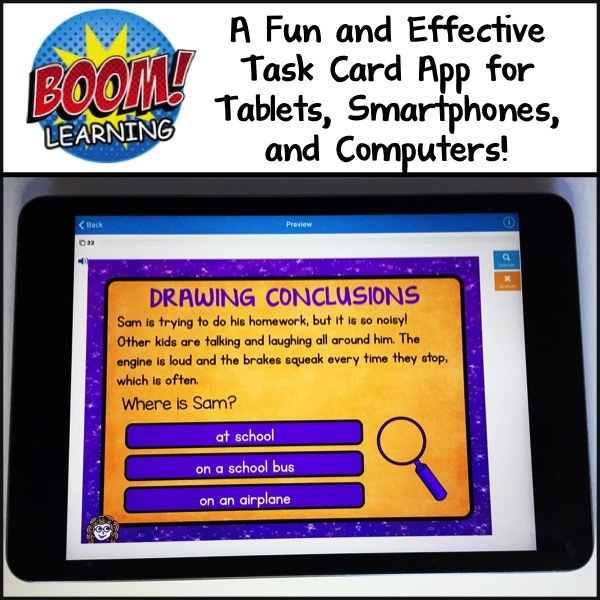 Boom was born with an idea I had a few years back to put task cards on iPads. Through a mutual friend, I was introduced to Eric and Mary Oemig of Omega Labs (you can read more about them at the bottom of this post). They did all the work, but I gave them plenty of suggestions along the way. 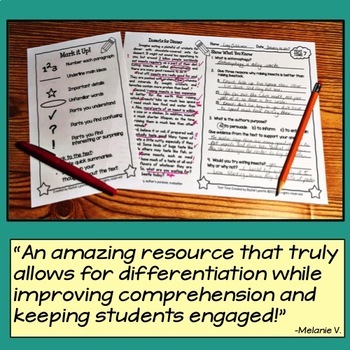 This spirit of collaboration continued when we opened the platform up to our Beta group of teacher-authors. While creating their own Boom card sets, they continued to give their feedback to the development team. The result is a dynamic app that meets the needs of teachers and students. You can check out the app and even try a few decks (try this one and look for others that are 0 points). If you decide you want to use Boom with your students, you’ll need to purchase one of the other subscriptions – but don’t worry, they aren’t all that expensive, and if you grab one now, you’ll get your first year at a discount. You can find Boom Learning on the web, or, if you are on a tablet or smartphone, at the App Store and Google Play. Check out this video overviewing Boom! You may already know Boom Learning by another name, Omega Labs, from their award-winning app Mathtopia+™, one of only 50 apps ever to be awarded 5 stars by Smart Apps for Kids. Boom Learning is brought to you by the Omega Labs team of Eric and Mary Oemig, with the generous support of Rachel Lynette. Senator Eric Oemig was instrumental in passing landmark education reform in the State of Washington. He is a former CTO of two startups and is CEO of Boom Learning. Mary has founded and run an educational cooperative and regularly volunteers in the classroom so she can learn what real teachers need. She is also an attorney who practices privacy and intellectual property law. 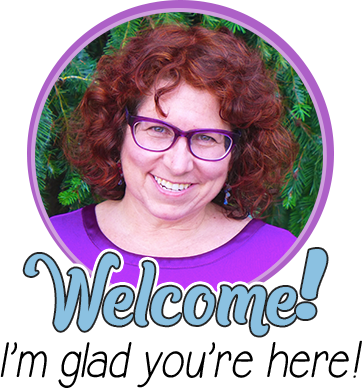 Rachel is the founder of Minds in Bloom™, author of over 120 nonfiction children’s books, and an all-time top three seller on Teachers Pay Teachers®. Autism with a wide variety of abilities,ranging from K thru 6th grade. 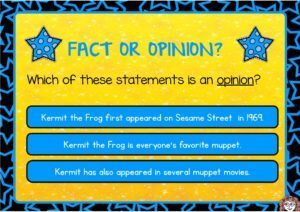 and my students love them, but I am very curious how this works for iPads. I have a question about Boom Cards and the app. What is the cost? Do the students need the app on their ipad to operate the cards? Is their a cost for the school to put the app on student computers? 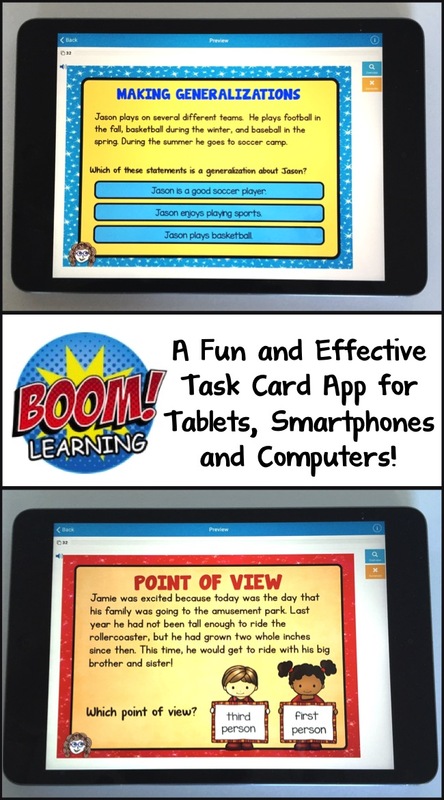 The cost is minimal ($19 per year) and you can try it for 3 months for free by downloading this set of free Boom Cards and then following the prompts once you click the access link. I have been wanting to try Boom. Thanks for the details on how to get started. 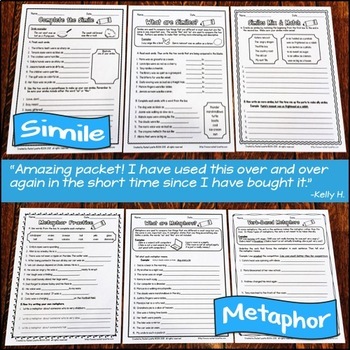 Can teachers upload task cards that they’ve already purchased to Boom? Great post!